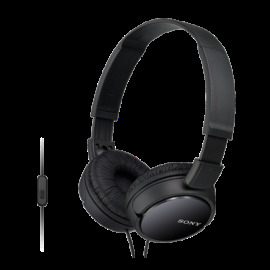 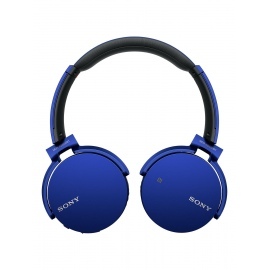 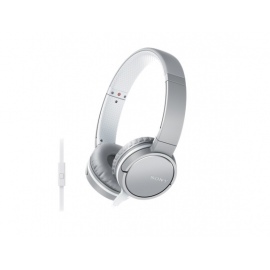 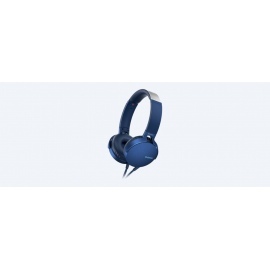 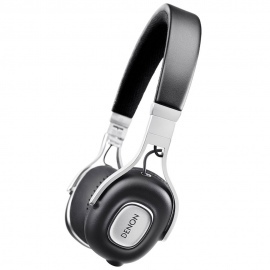 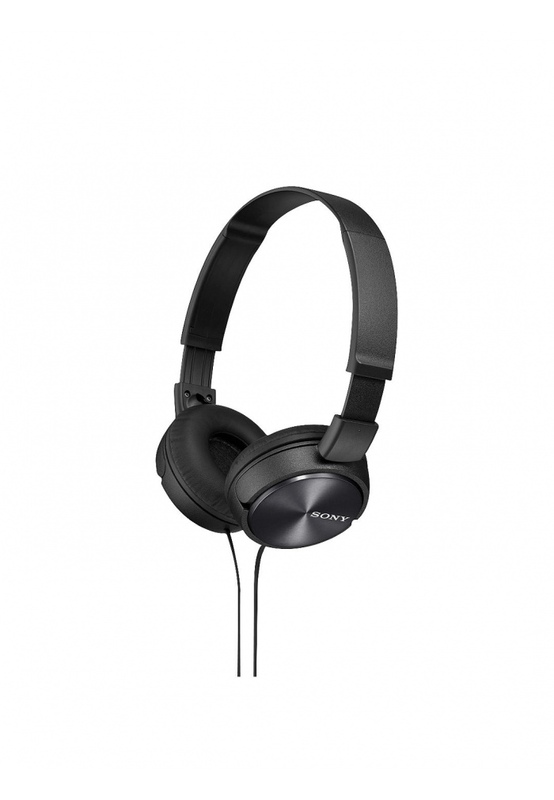 Sony’s light and compact MDR-ZX310 headphones feature a lightweight folding design that makes them comfortable enough for hours of listening. 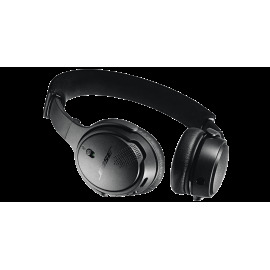 The 30mm driver units deliver sharper audio while closed back design helps to lock the music in and keep distractions out. 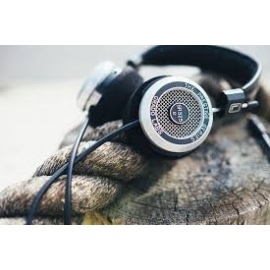 The inline microphone will also pick up every nuance of your speech for clearer phone conversations. 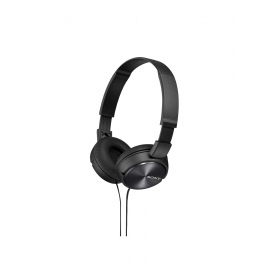 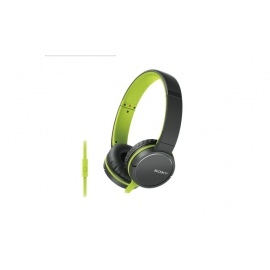 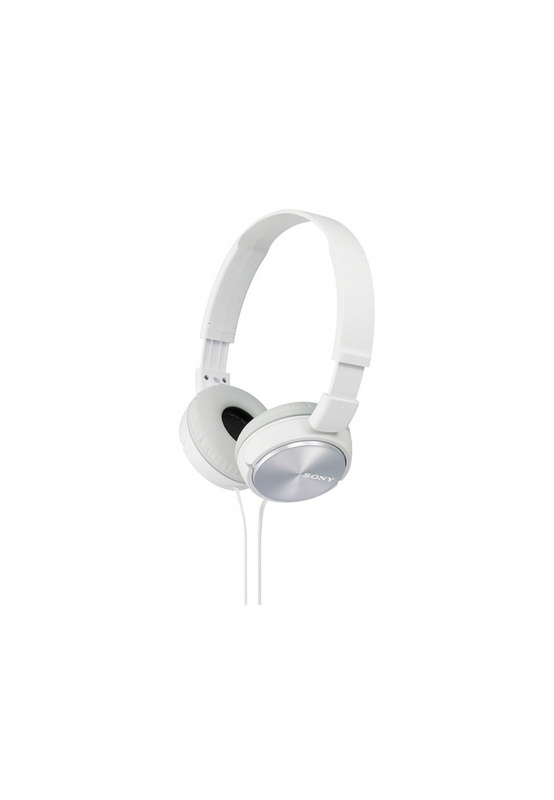 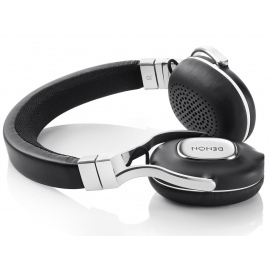 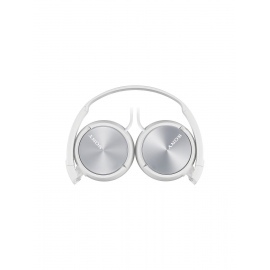 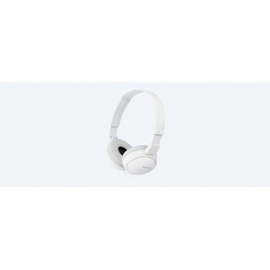 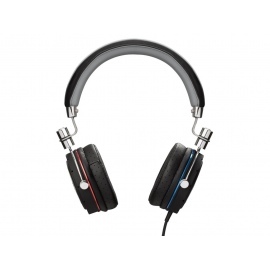 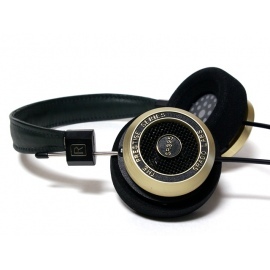 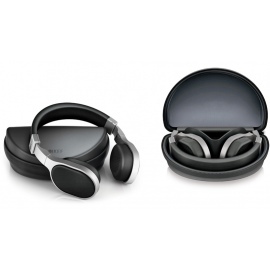 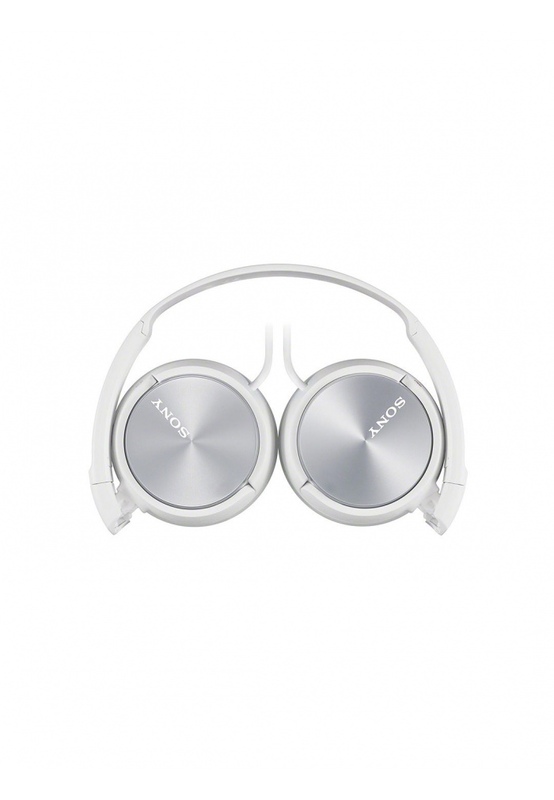 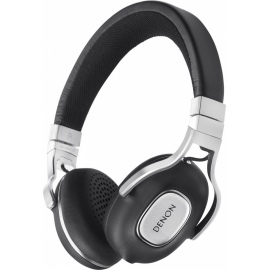 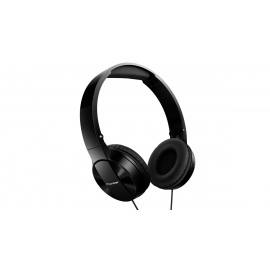 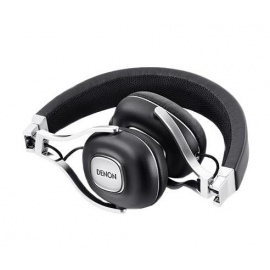 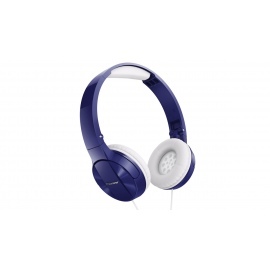 These headphones are balanced for exceptionally vibrant playback of all types of music. 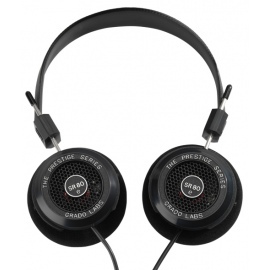 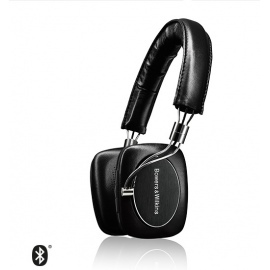 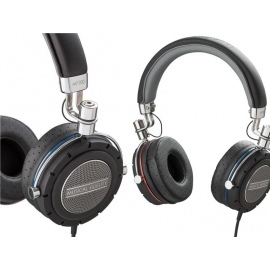 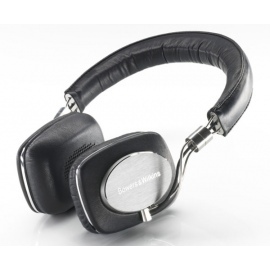 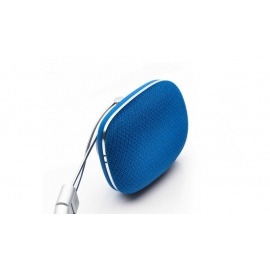 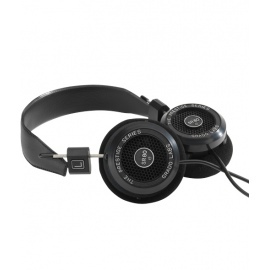 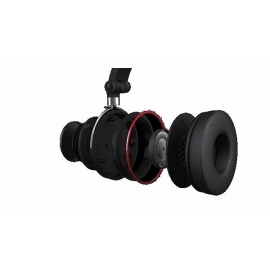 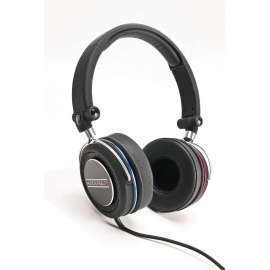 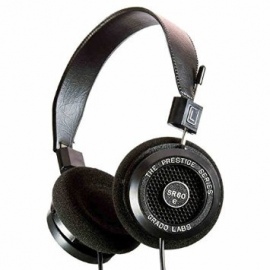 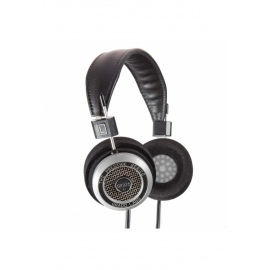 A frequency range of 10–24000Hz frequency range unlocks more detail in your favourite tracks. 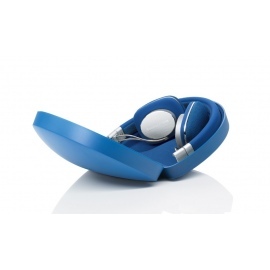 The folding design makes it easy to pop these in a rucksack or your luggage when not in use. 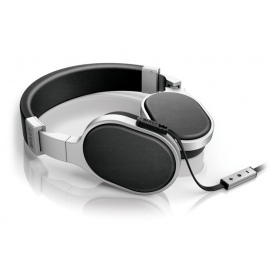 30mm neodymium drivers immerse you in your music with powerful, balanced sound output. 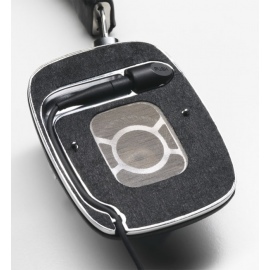 Take control of your listening while on the move with the integrated mic and remote. 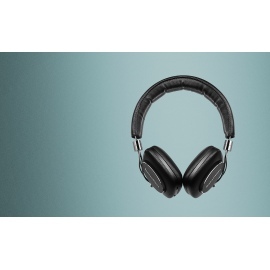 The mic will capture every detail of your conversations while the remote allows you to skip, rewind, pause and play at a touch.